De amor e trevas (A Tale of Love and Darkness, 2016). Clipe: Dois Monges. 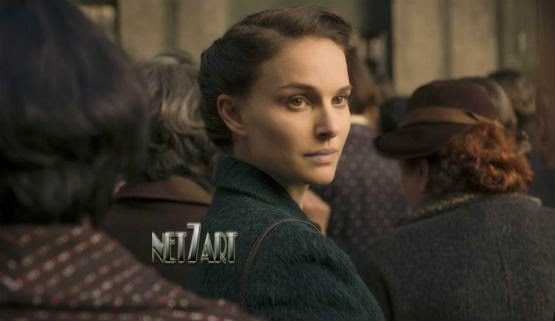 Drama com Natalie Portman.